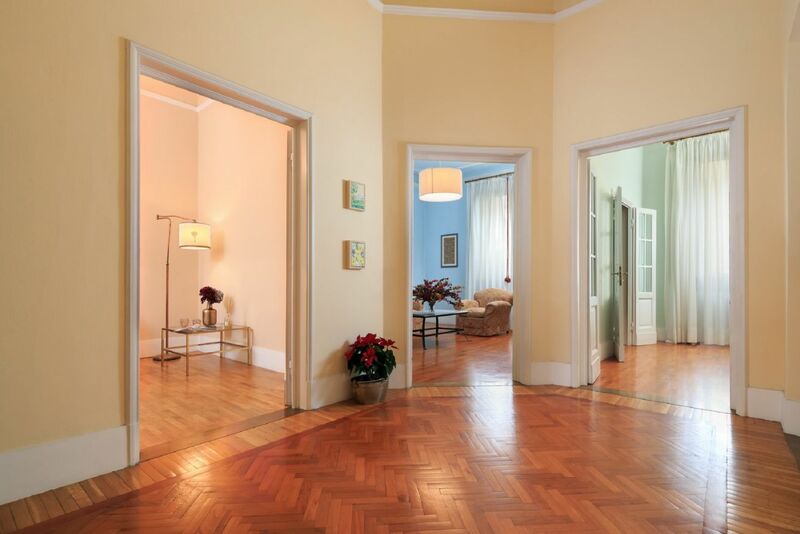 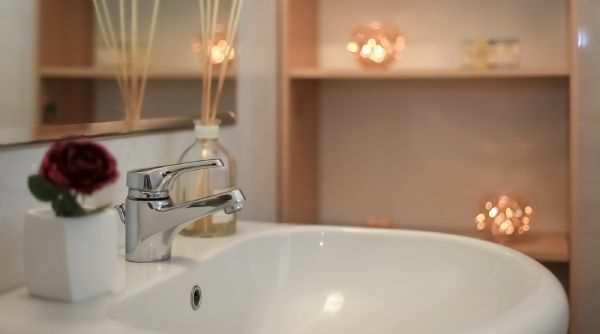 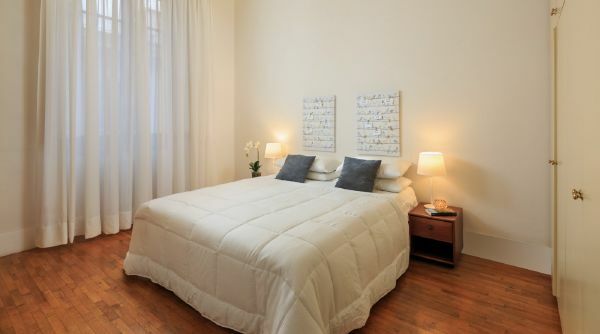 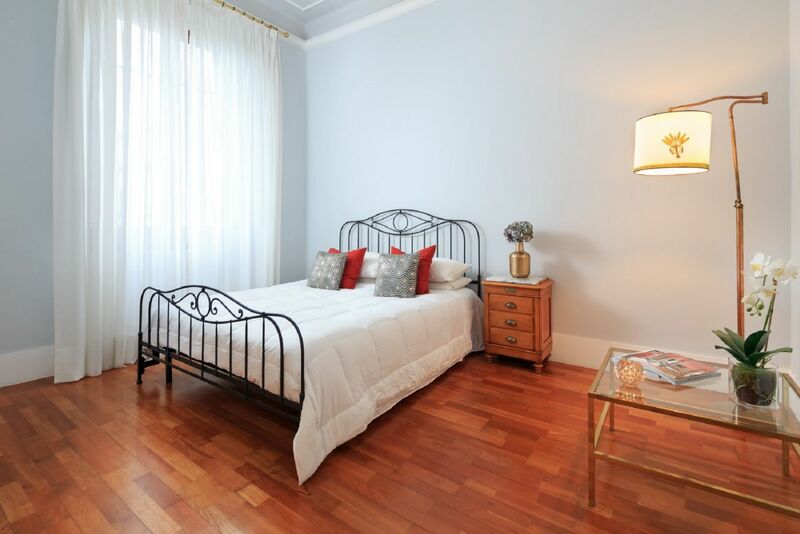 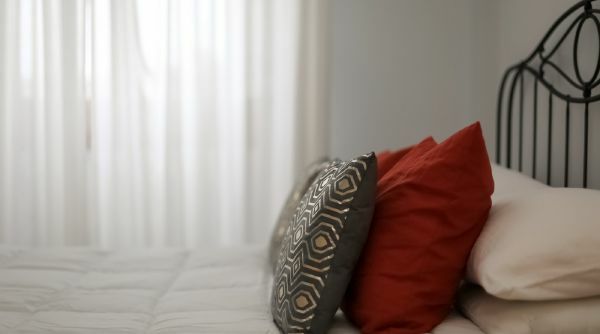 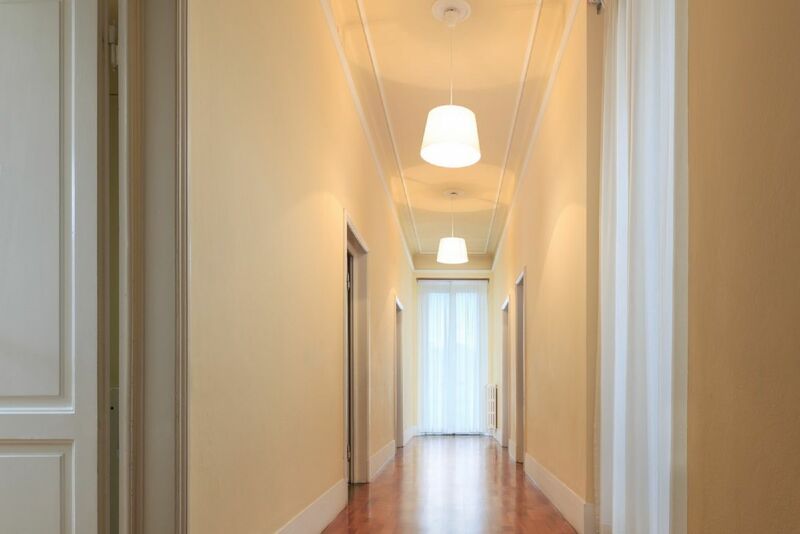 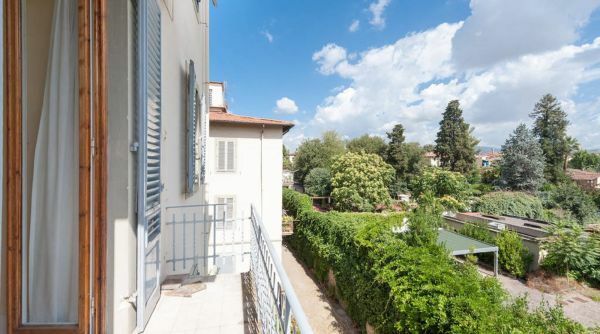 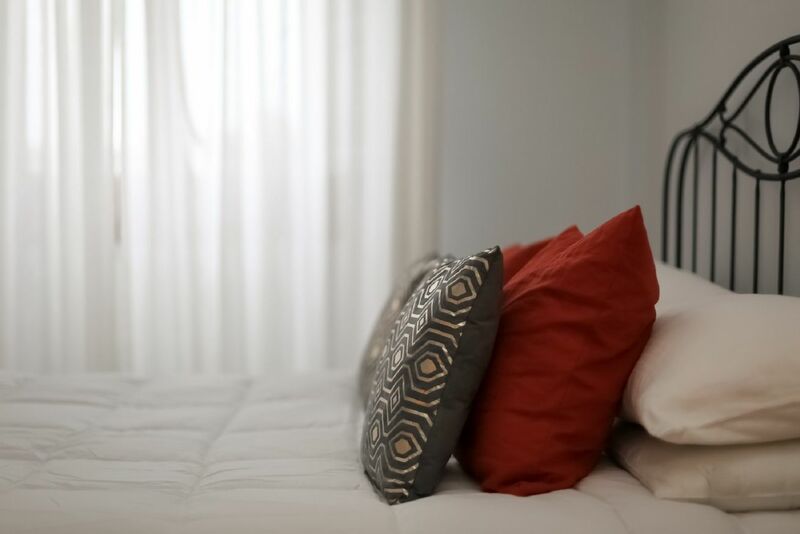 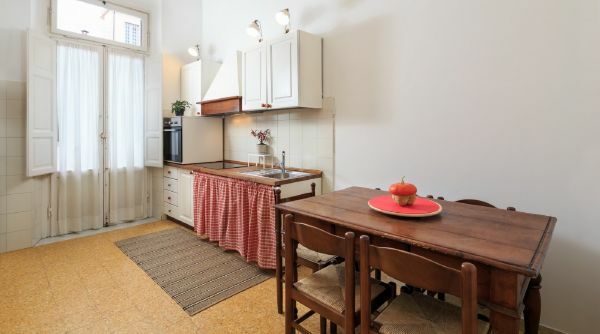 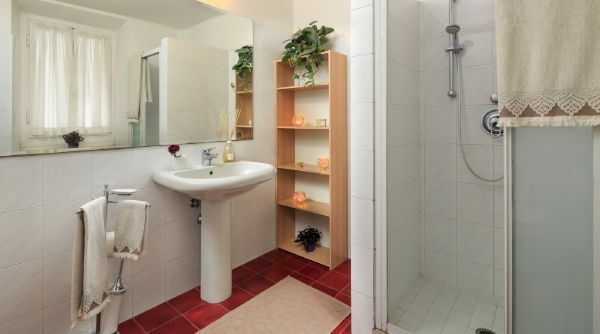 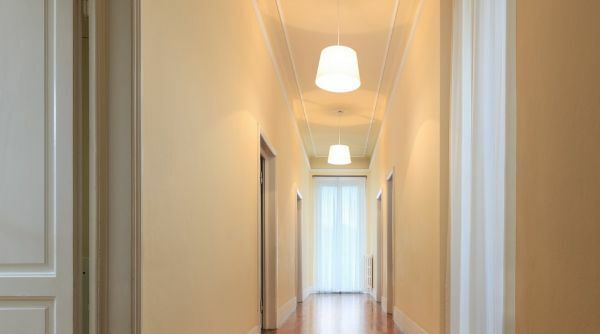 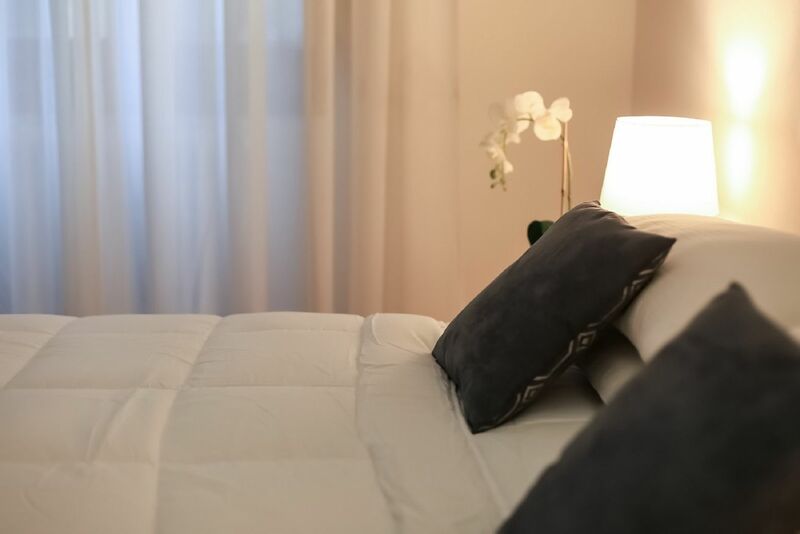 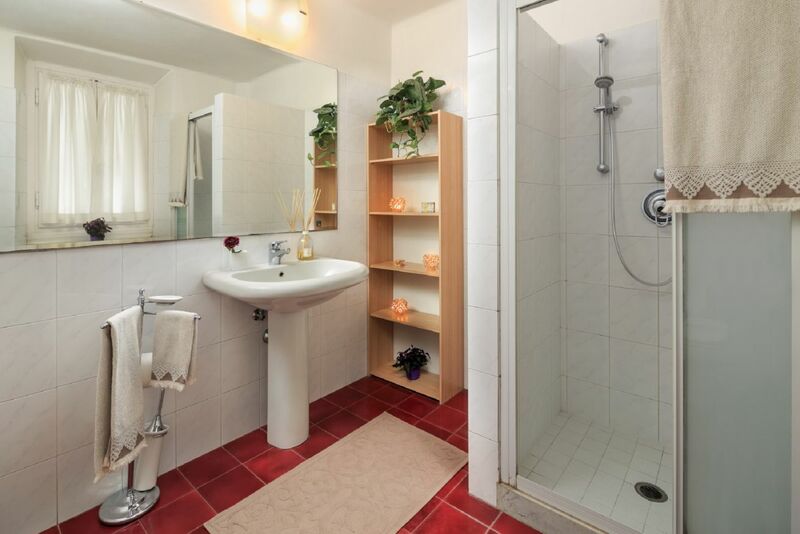 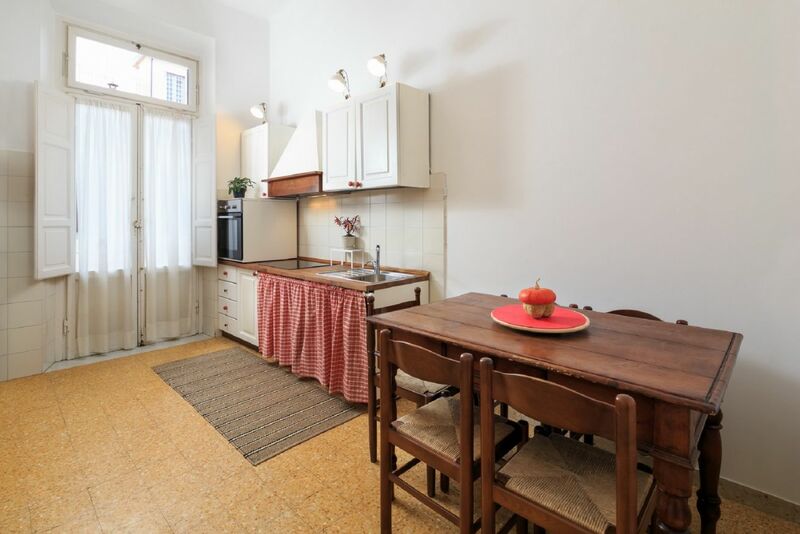 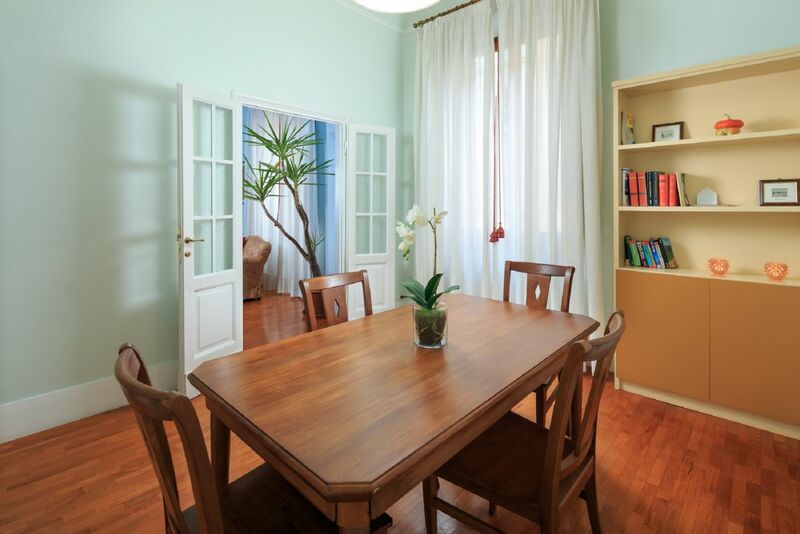 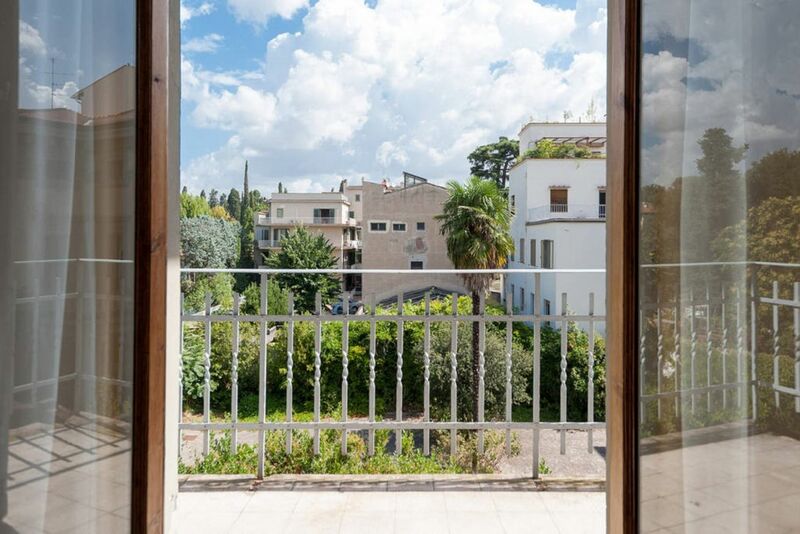 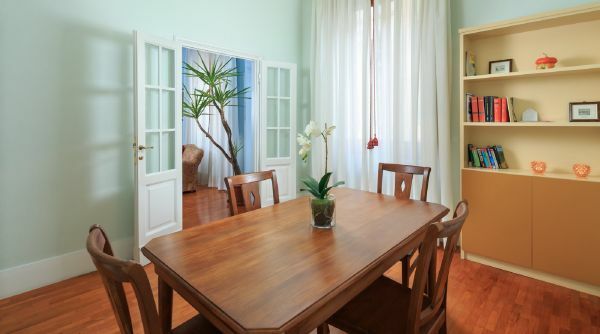 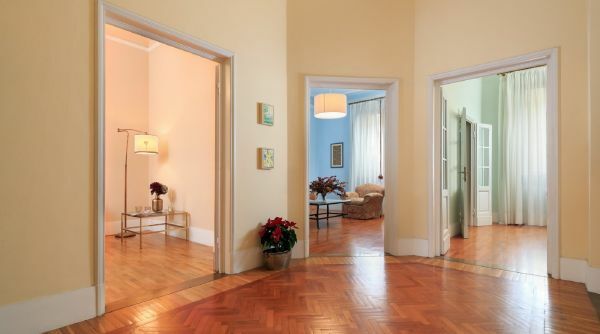 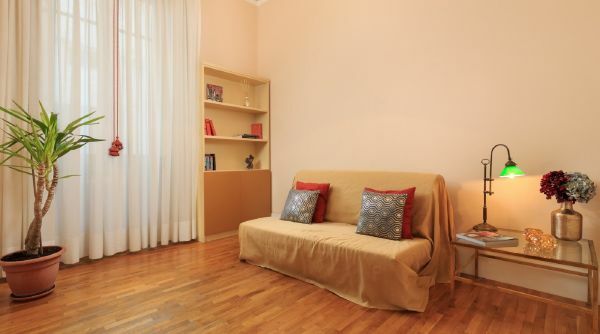 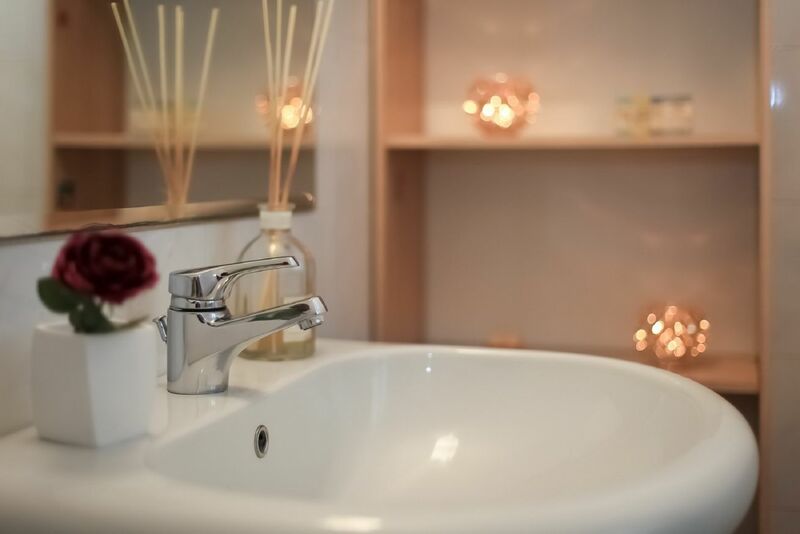 Giglio Bright and Spacious is the ideal property for a vacation in Florence, located in an absolutelly peaceful and relaxing area, highly residential, right in the city center close to every type of services. 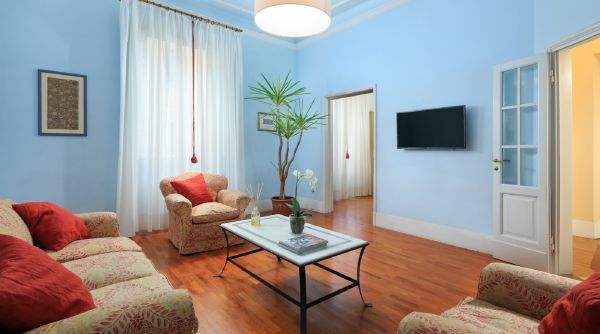 Several theaters, restaurants and bars as well as a local market and typical florentine shops are just steps away from the accomodation. 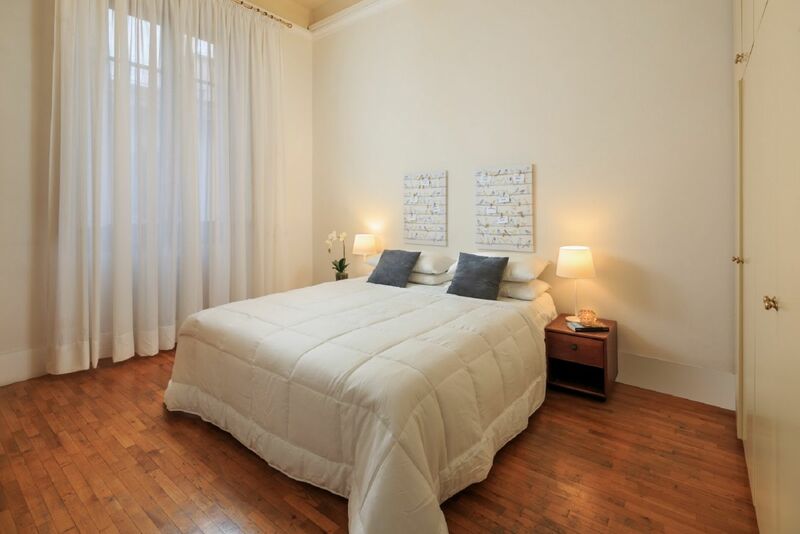 From here you can reach all the famous tourist spots in just a few by foot. 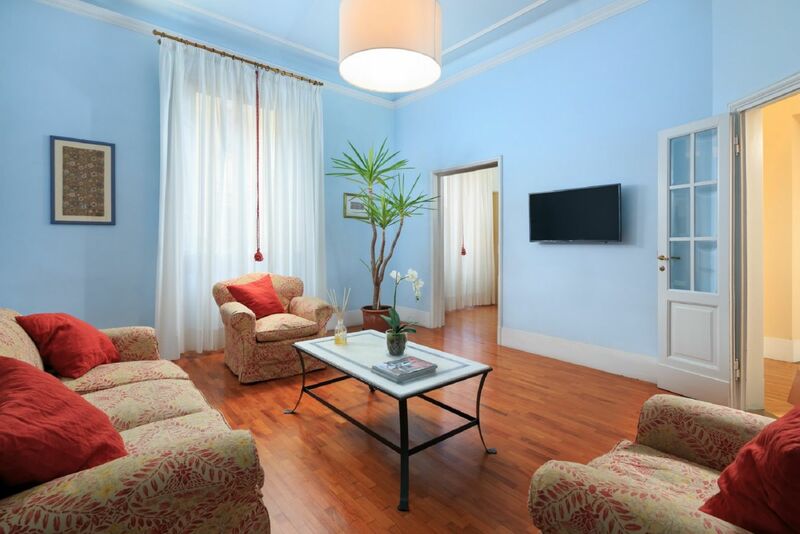 The house is fully equiped with high speed WiFI, Smart TV LCD with a wide range of channels available. 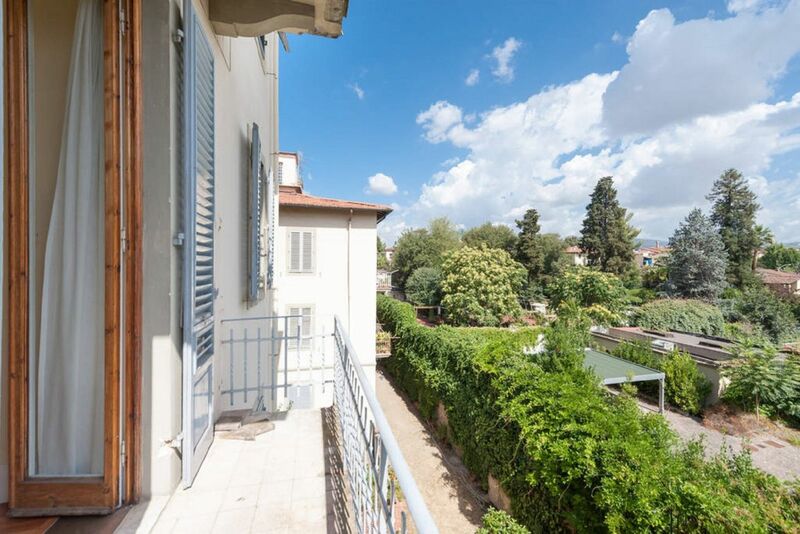 It offers all the comforts of a real home and it allows you to truly relax, while enjoying the ancient history and richness of Florence. 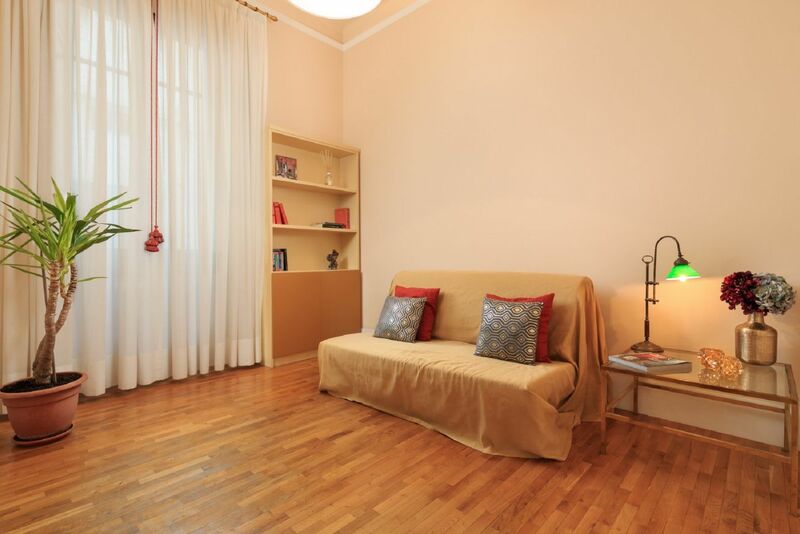 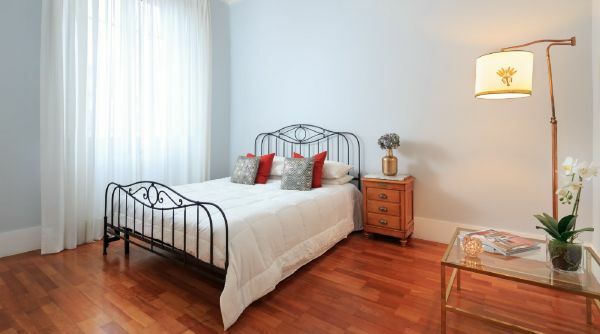 This spacious apartment, consisting of 4 large bedrooms, 1 comfortable living room, a fully equipped kitchen and 2 bathrooms, offers much more space and comfort than any hotel nearby. 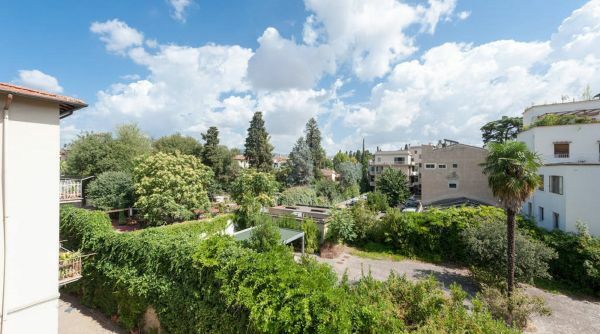 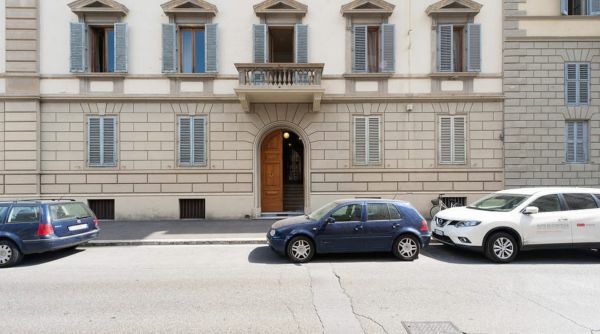 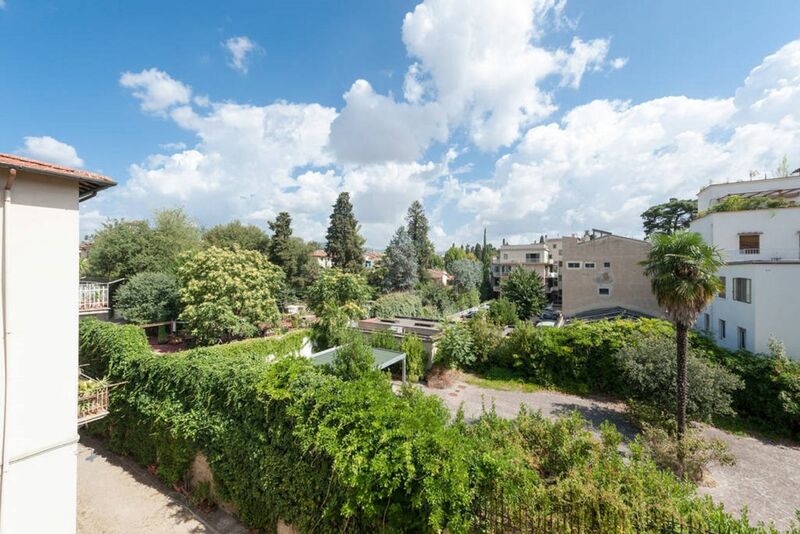 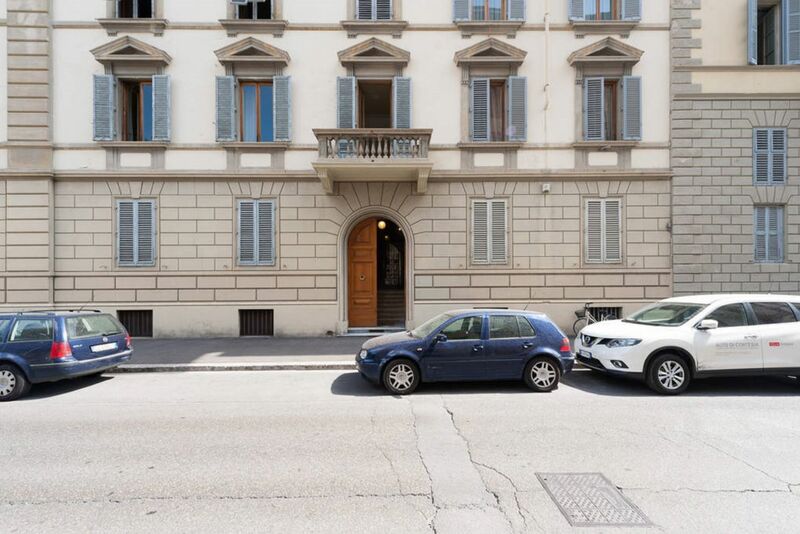 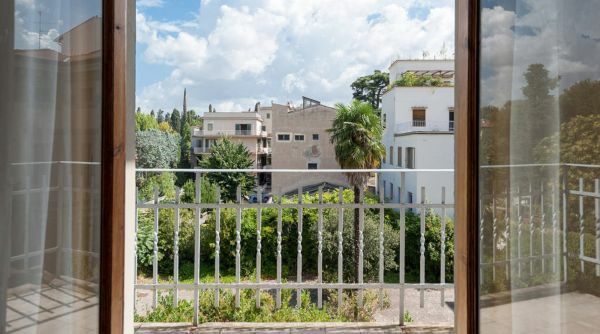 Being in proximity to the fantastic Piazza D’Azeglio, with its well known greenery and peacefulness as well as a playground for kids, the apartment is an ideal place for a family or a group of friends.